We’ve all found ourselves in a fender bender at one point. Whether it was a deer or some other animal run into the road causing damage to your car or something like hail damage. Whatever the reason there are some collision shops in Downriver MI that can have your car looking great again. And you don’t need to be without your car for extended periods of time in most cases. Having your car repaired by a reputable auto body shop is essential if you ever plan on selling your car or trading it in. Although it may look fine for a bit, there are some things that you’ll want to look at when you get any auto body work done. If not, you could be setting yourself up to pay later. As the old saying goes: You get what you pay for. 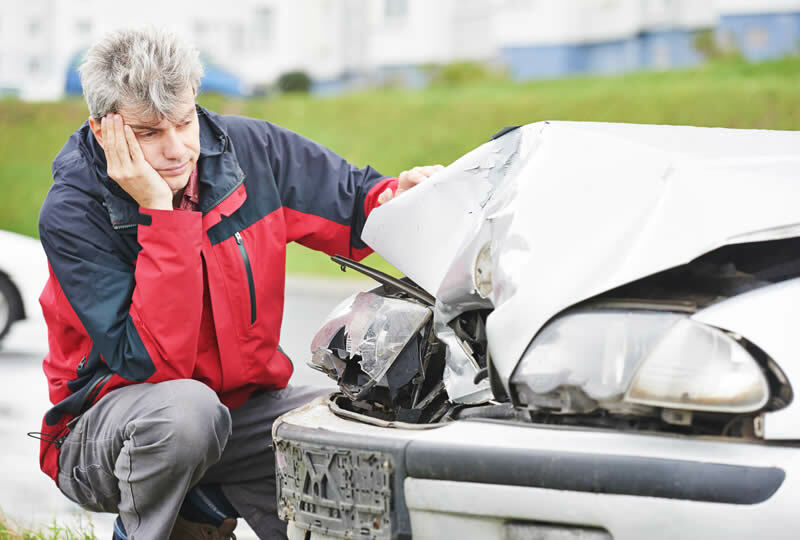 When it comes to collision shops in Downriver Michigan it’s no different. Getting the cheapest price and going with them isn’t always the best idea. You may pay a little less now for the repair but it could cost you more in the long run. Especially when it comes to trading in your vehicle or selling it later. If someone has a keen eye they may see the flaws you didn’t when you got it repaired. Here are some tips that you can use when getting an auto body repair on your car. You won’t be able to inspect the work on the car if it’s late at night or on a very cloudy day. The sheen of the paint simply isn’t going to shine like it would if the sun was out. Also you want to avoid picking the car up in the rain or during the early morning when there is lots of dew in the air and on the ground. Pick a sunny day to get your car. Look down the edges of the car and look for imperfections. Pay close attention to curves such as those above fender wells. These are the hardest spots on a vehicle to fix and can sometimes be under worked. Any sightlines should be the exact same on both sides of the car. If your car was damaged in the front, make sure the gaps in the bumper, grill, and hood are all symmetrical. Having larger gaps on one side means something isn’t right and will need to be looked into. Once you have inspected the exterior of the car you’ll also want to check out how it drives. In major collisions the frame or body may need extensive work and alignment. The tires in the front may also need to be realigned. Make sure the car tracks in a straight line when driving and braking. I hope these tips for finding collision shops in Downriver Michigan have helped you. The next time you get into a fender bender make sure to refer back to this article and keep these tips in mind.